We are champions for the surf and sand. Our chapter brings a positive impact to our community through beach cleanups, educational events, fundraisers and fun social events! It's up to us to ensure every beach and every wave is healthy and pristine. Your support today will make that a reality! 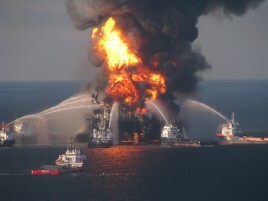 Support Surfrider's efforts to protect the many miles of coastline in Virginia Beach. Learn more about how you can get involved in our upcoming volunteer programs, chapter meetings, social events and more! 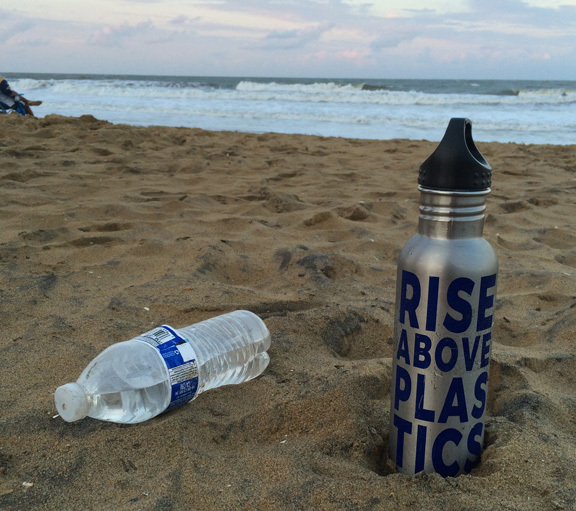 October is Rise Above Plastics Month! 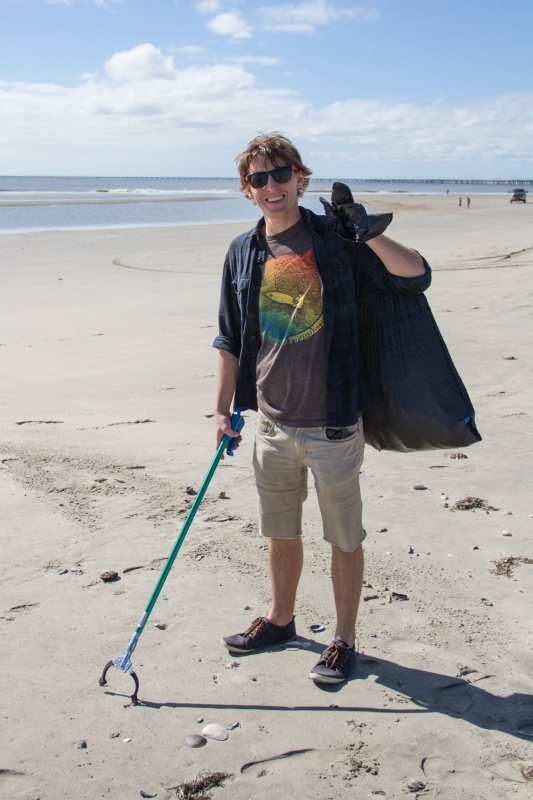 Participate in a beach cleanup with Virginia Chapter chapter!